I had encountered three problems when installing McAfee ePO 4.5, 4.6 & 4.6.6 on Windows 2008 server standard edition R2. McAfee ePO comes with SQL 2005 express, however you will encounter a problem of unable to install the SQL 2005 backward compatibility on Windows 2008 server R2 standard edition. 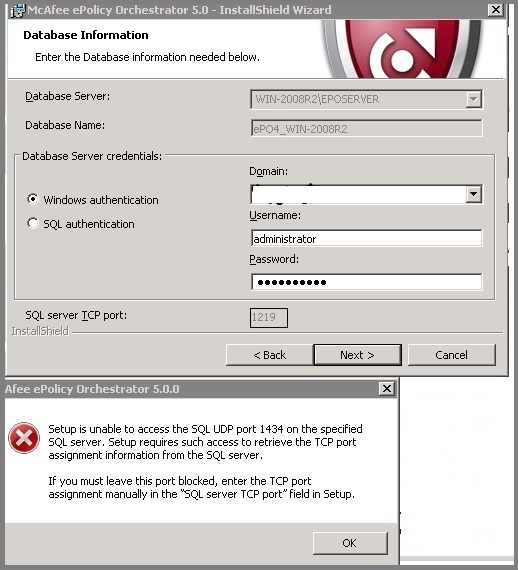 You have to install SQL 2008 otherwise ePO installation cannot be preceded. 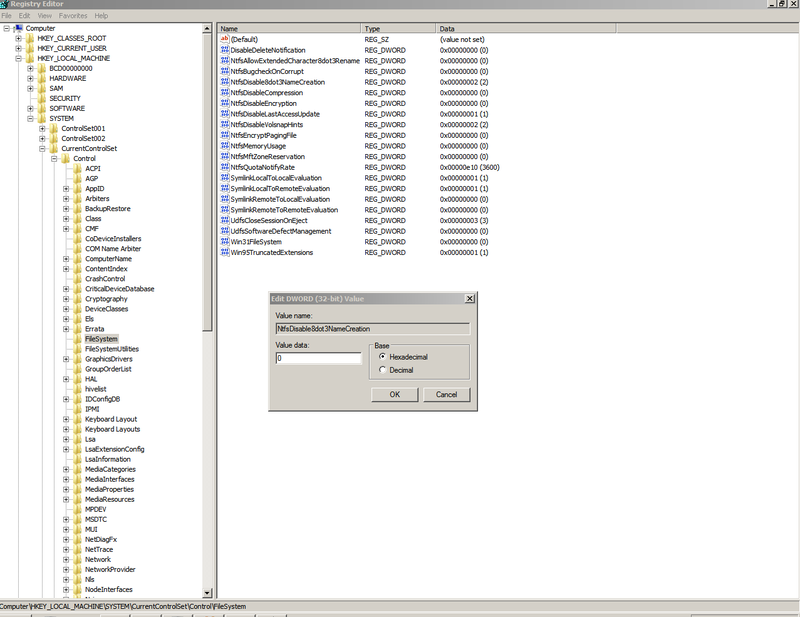 You need to modify the registry to enable the 8.3 convention. 8.3 naming is needed for the tomcat service. Another method which is easier – is to use fsutil.exe. NOTE: While installing McAfee ePO 5.0, it won’t throw 8.3 naming convention error. This problem will arise while installing all versions of McAfee ePO 4.5, 4.6. 4.6.6 and 5.0. 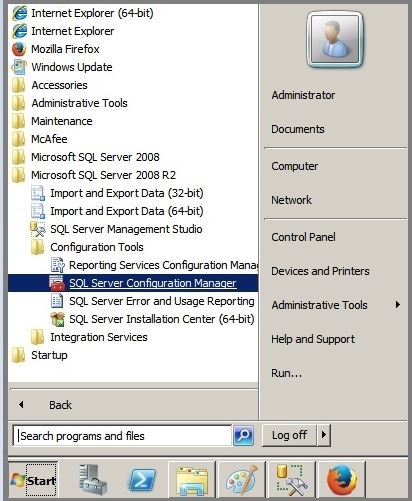 To resolve above error, we have to start SQL server browser service. By default SQL server browser is disabled. SQL Server Network Configuration protocols TCP/IP to be enabled, this protocol also by default disabled. That’s it, further click Next… Next finish the installation. From here forward, McAfee will be known as Intel Security.